Our staff have over 10 years of experience in the beauty industry, which has been gathered from different parts of the world. Staff are fully qualified with beauty treatment Diplomas. Our Experience gives us the capabilities of creating different techniques in the beauty industry, we can offer Indian Head Massages, Chinese head massages, Chinese heated herbal full body massages and many more! 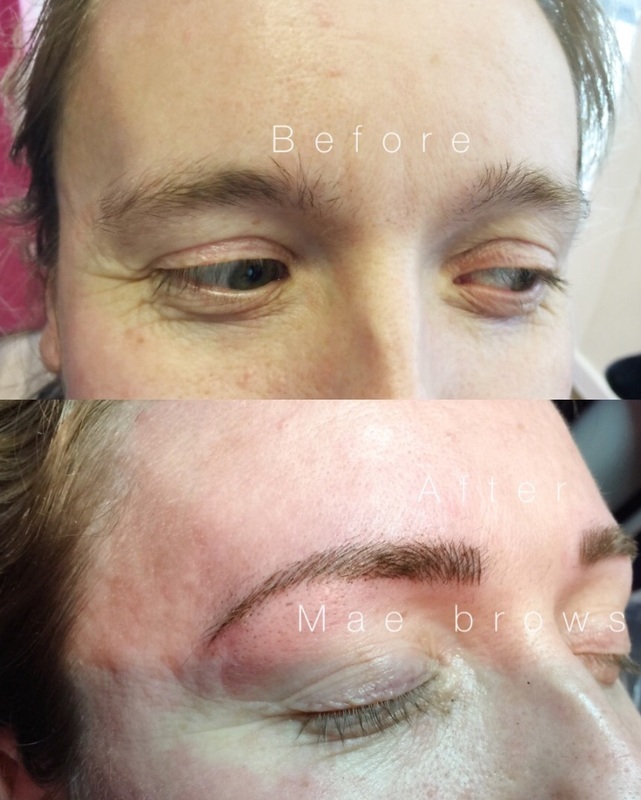 Our staff is also fully trained on doing semi-permanent make-up which is one not to miss!! 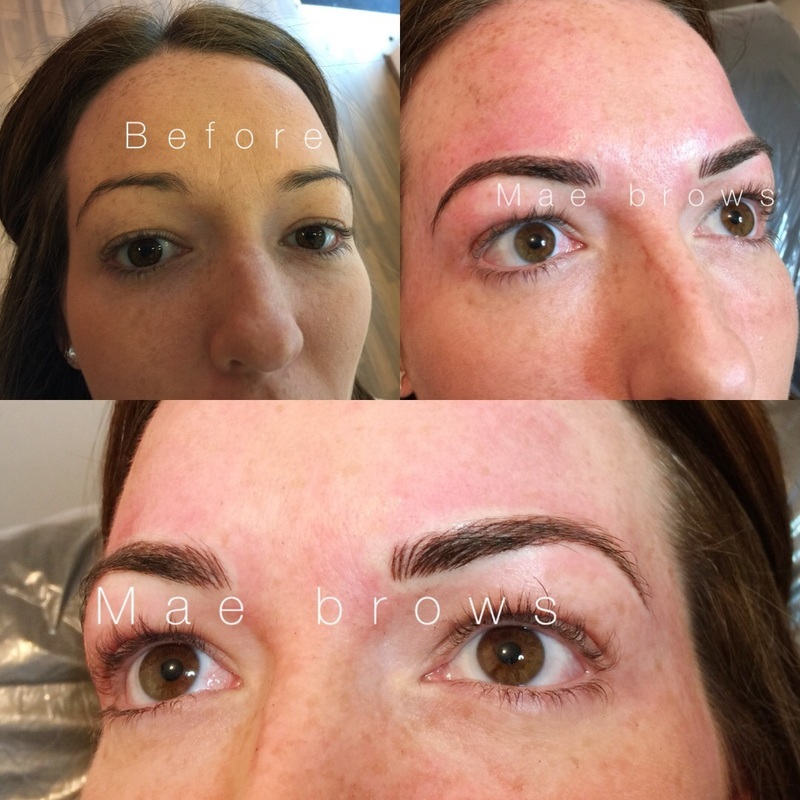 We at Mae's are experts in semi-permanent make-up. With semi-permanent make-up you'll have the perfect make-up without any of the morning routines or constant reapplications - giving you the smudge-proof solutions that look good all day everyday! Imagine walking up with your make-up already done - no rush to get your face on, no messing about with cleaners and scrubs, just fuller looking lips, perfect eyeliner and even immaculate eyebrows too! We also do Threading, Waxing, Non surgical facial treatment, Facials, Massages, Ear Candling and certain male waxing too!